What’s your go-to snack whenever you’re hungry? I love to eat jerky, nuts, dried fruit, etc. One of my favorite brands of snacks is Naturebox. They have a variety of snack options – chips, crackers, dried fruit, and nuts. Whenever I go to Target, I love to grab myself several bags of Naturebox’s snacks. 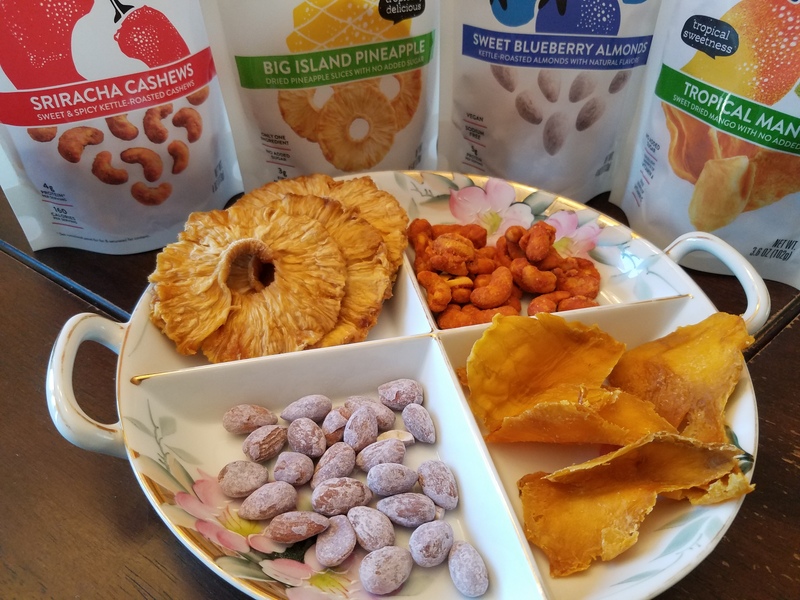 I love their tropical mango and big island pineapple dried fruits, even my almost two year old daughter, Elizabeth, loves to eat them. 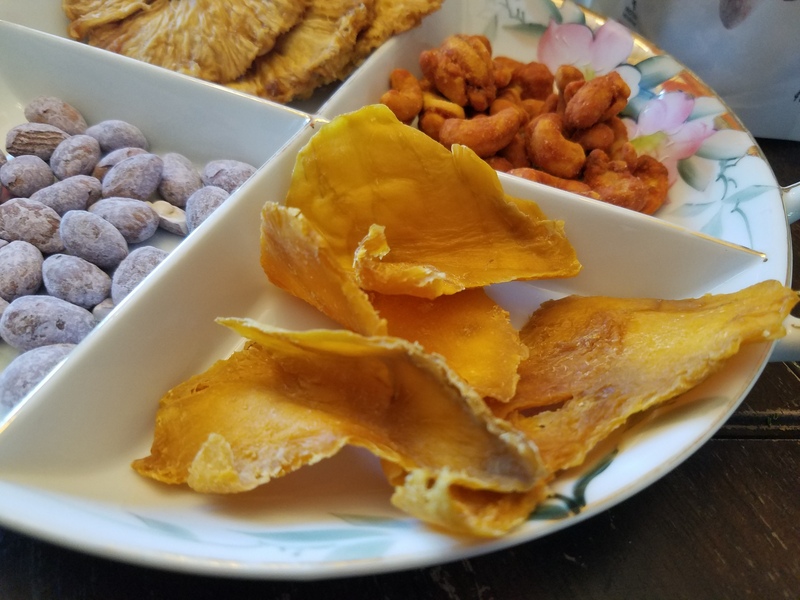 Their dried fruit is at the right consistency and has plenty of flavor. I also love their sweet blueberry almonds and sriracha cashews for a quick snack. You have a little sweetness with the almonds and a little kick with the cashews. 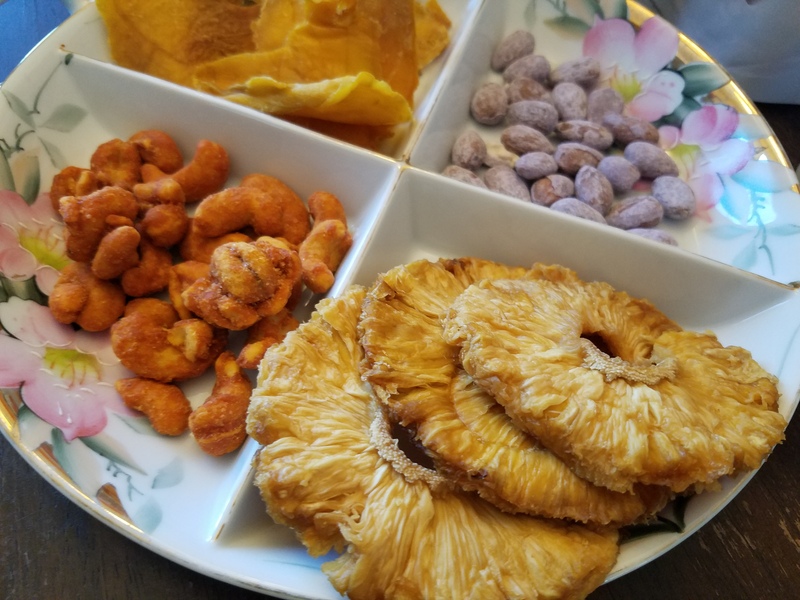 Naturebox’s dried fruit and nuts are perfect for a snack or even food for a party. 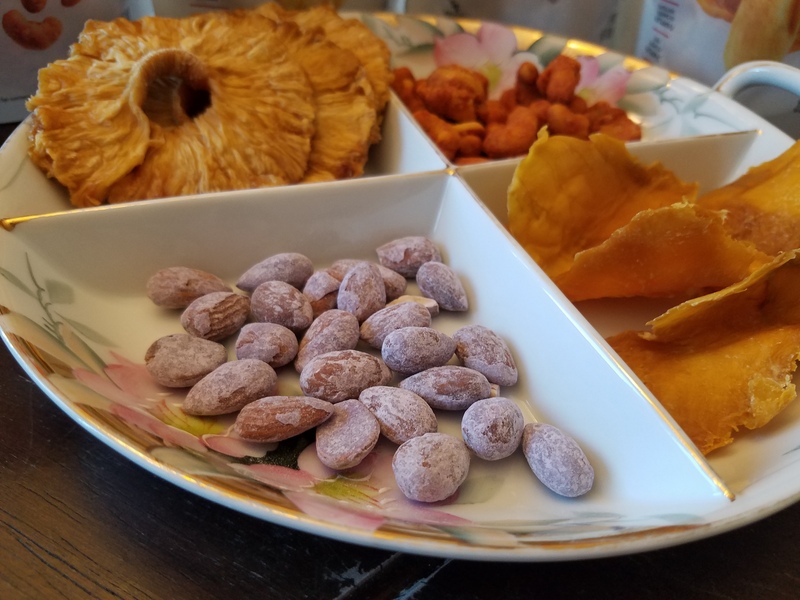 Everyone will love these dried mango and pineapple, blueberry almonds, and sriracha cashews. 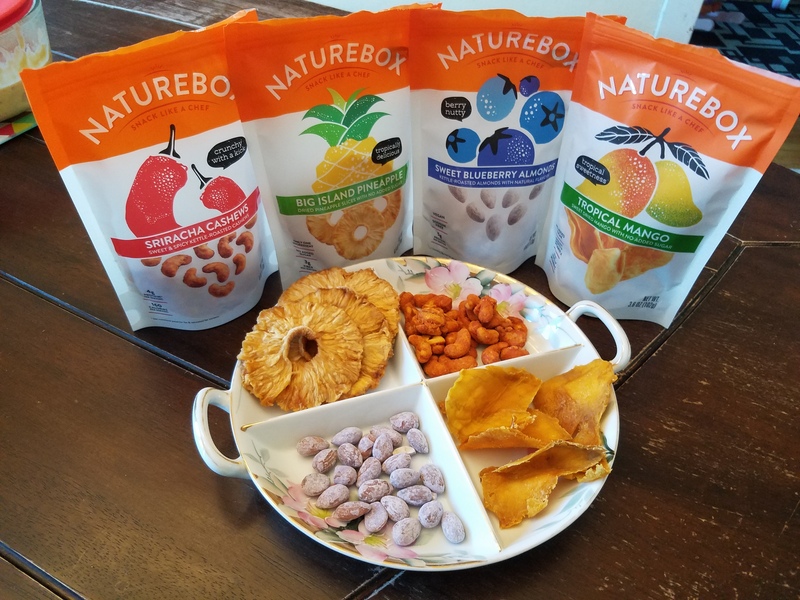 Have you tried Naturebox snacks before? If not, pick up couple bags and it try it for yourself! I know you’ll love them as much as I do. Look like good product, I have to check it for sure as I always struggle to think new and healthy snacks. I tried Naturebox a few years back. 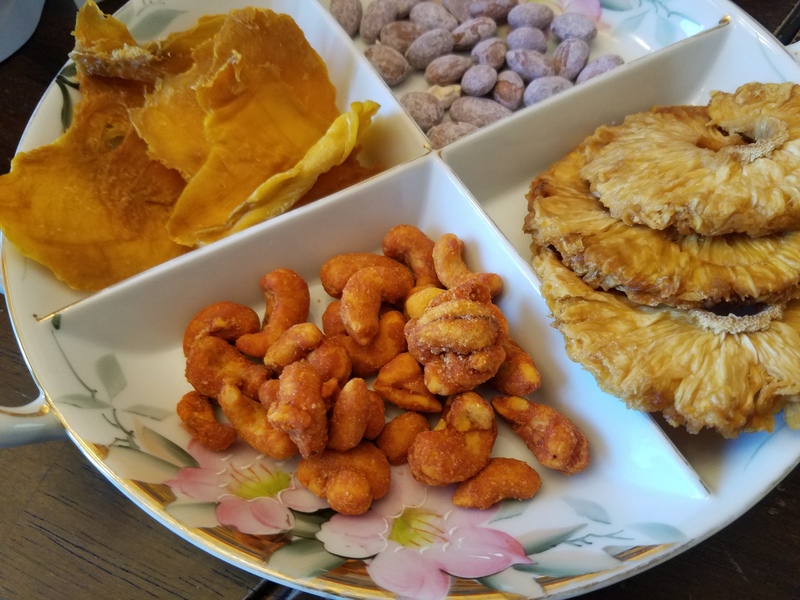 It was fun to try new snacks! These snacks do look really great for entertaining! Sounds like a great box to try out. These are some great snacks. My family and I love eating healthy snacks. Checking out this product, thank you for sharing. These look so good. Thanks for sharing. I’m going to have to check these out with my family. Those almonds look and sound amazing! I SOOOO WISH we had a Target store here in Hungary!! I can’t even shop online with Target here! Maybe when we visit the states this Summer I can get some of these to try!! I wish I could get my kids into dried fruits! Every time we’ve tried, I get “gross” faces, even though they love fresh fruit! Yum…I will have to give these a try! I have never heard of these! I will definitely check them out. They sound delicious. Thanks for sharing! These have some interesting mixes. I’ll have to check them out. I’m always up for a healthy snack! Oh I absolutely LOVE dried pineapple! Looks yummy, would love to give them a try! I love the variety of snack options. The cashews sound delicious. Wow, those look delicious. I haven’t tried naturbox yet. Thanks for the tip! These look great! I should try out the Naturebox. Thanks so much for showing everything you got! I have been thinking about signing up for NatureBox; I have done Graze in the past. 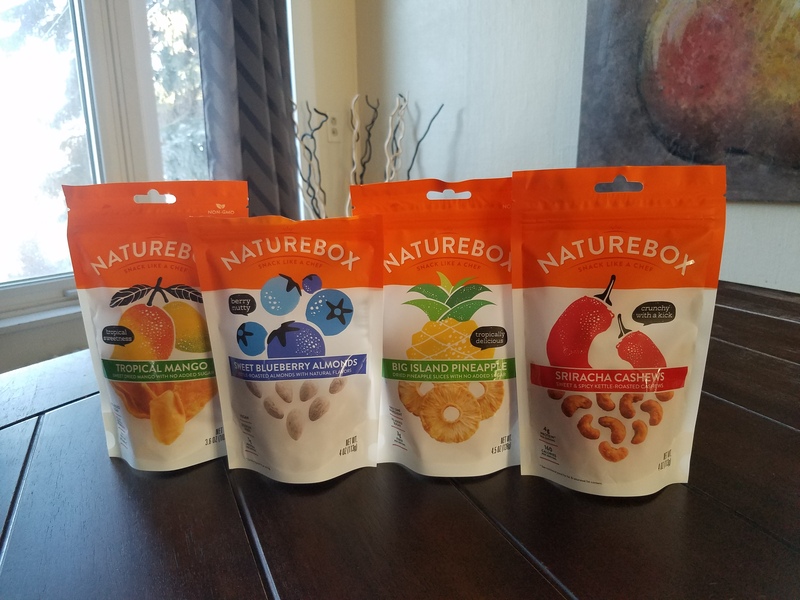 My kids would love these and I’ve never heard of Naturebox, so thanks so much for sharing! These look so good! The closest Target is about an hour away…otherwise I would be picking this up next week! I wonder if other stores carry the brand–I have never seen it at any of our local stores. I’ve heard great things about Naturebox! They all look so good!